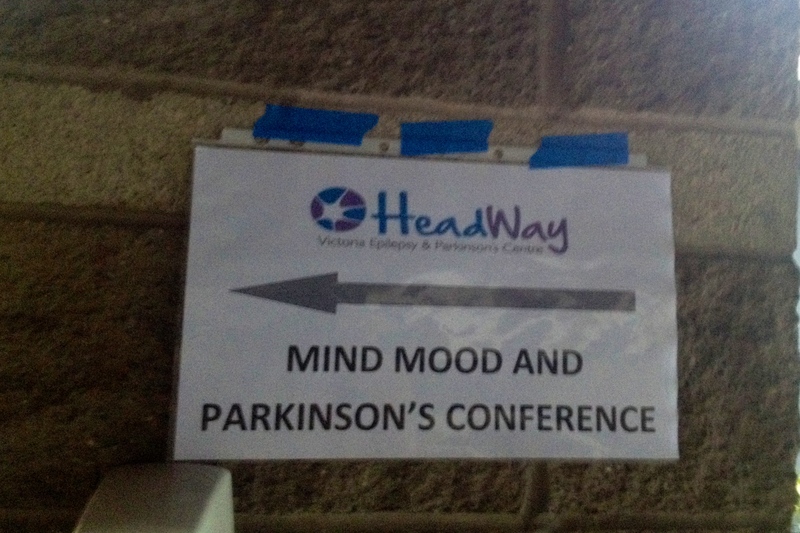 Last month I attended Headway’s annual conference on cognitive aspects of Parkinson’s disease. 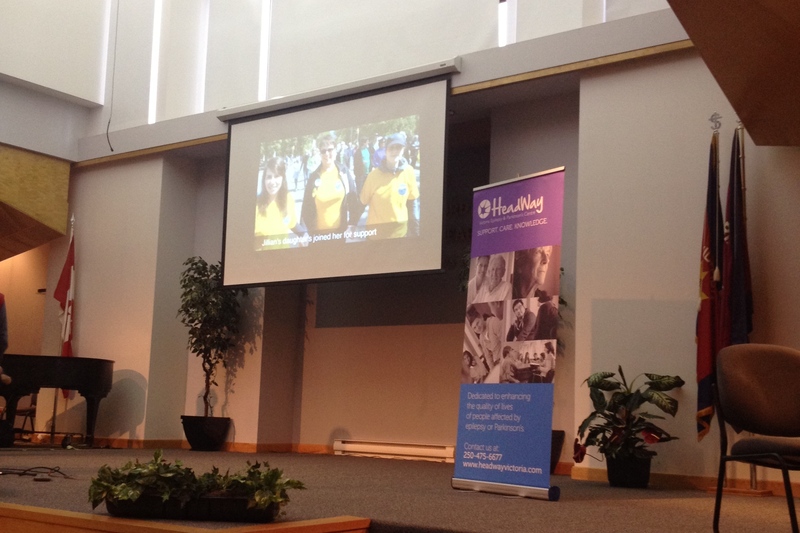 The event was wonderfully organized and had a great lineup of speakers! Dr. Gheis did a great job of discussing depression and anxiety in PD. He highlighted how common those are experienced and differentiated their symptoms from those of PD. 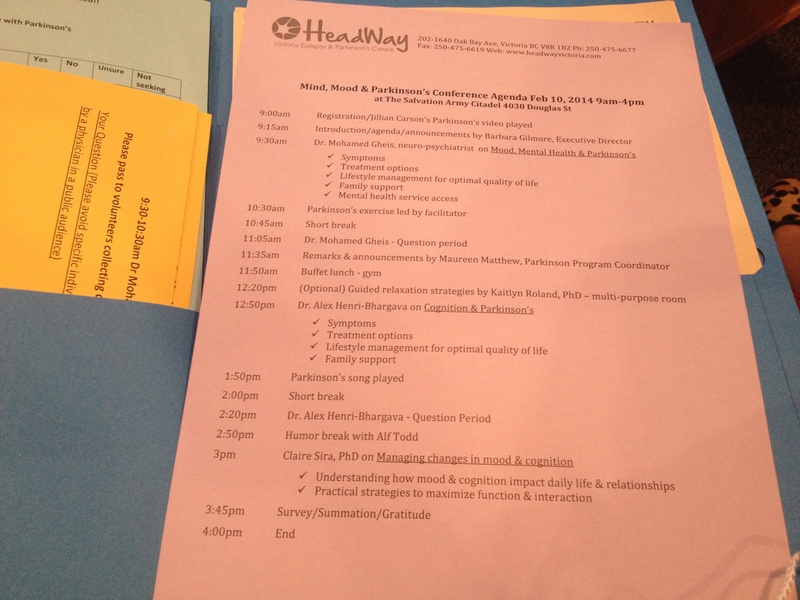 I was honoured to lead a guided meditation/relaxation after lunch. 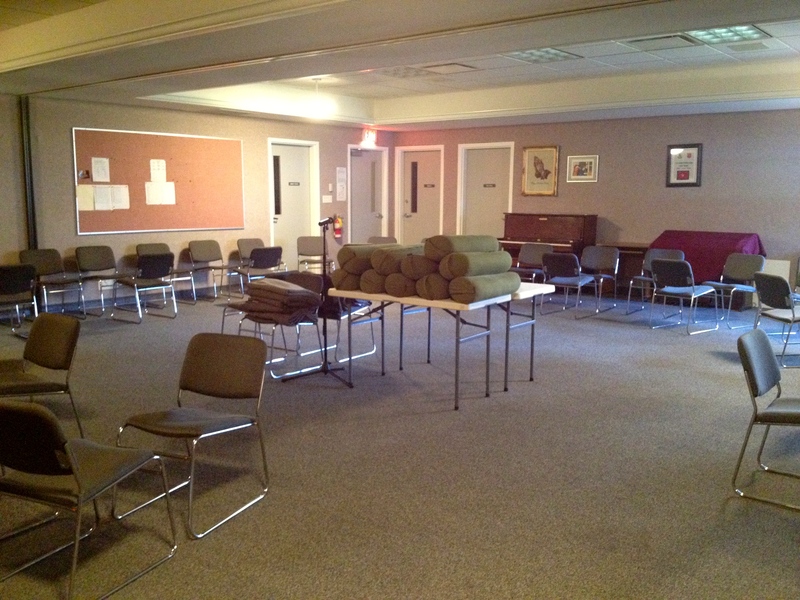 We had a packed room; it is always nice to meditate in a group and share that supportive energy with each other. I hope everyone enjoyed their experience and will be able to integrate some mindful time into their daily schedules. 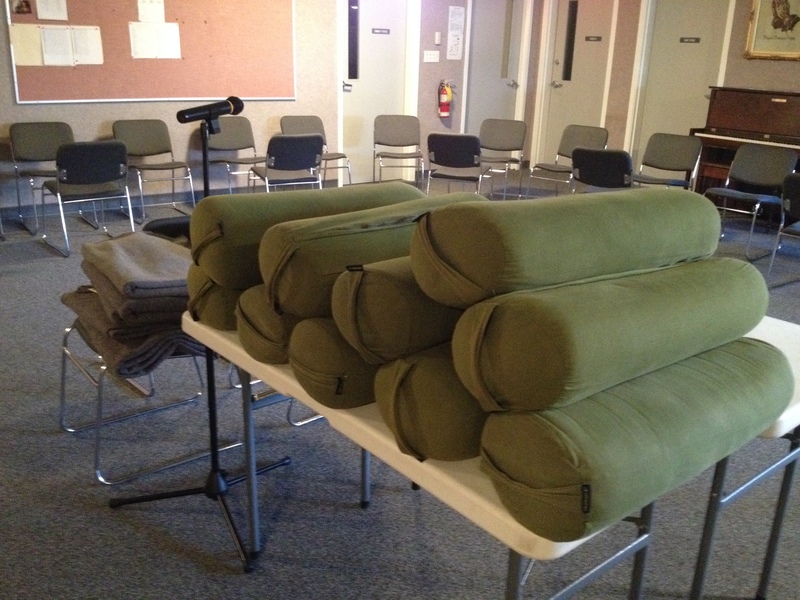 THANK YOU to Moksana Yoga for lending us the props, so our participants could get extra comfy and really relax. 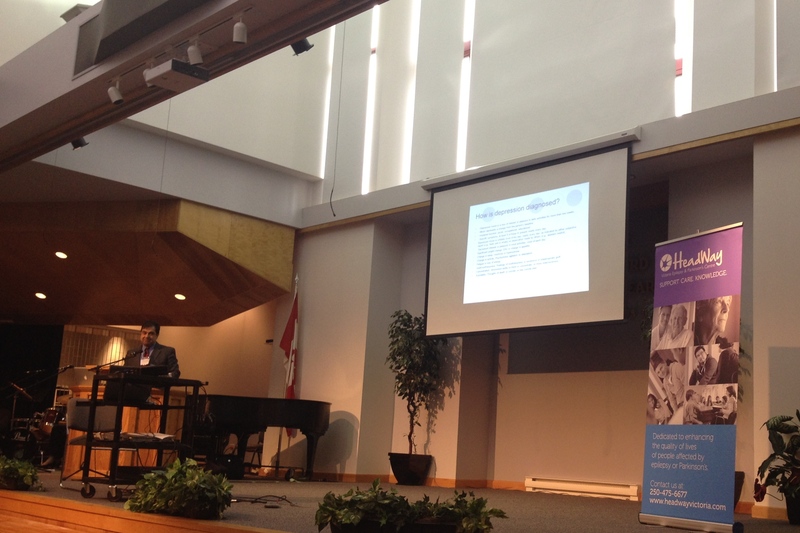 Dr. Henri-Bhargava and Dr. Sira finished off the day by discussing cognitive aspects of PD and how we can manage those. 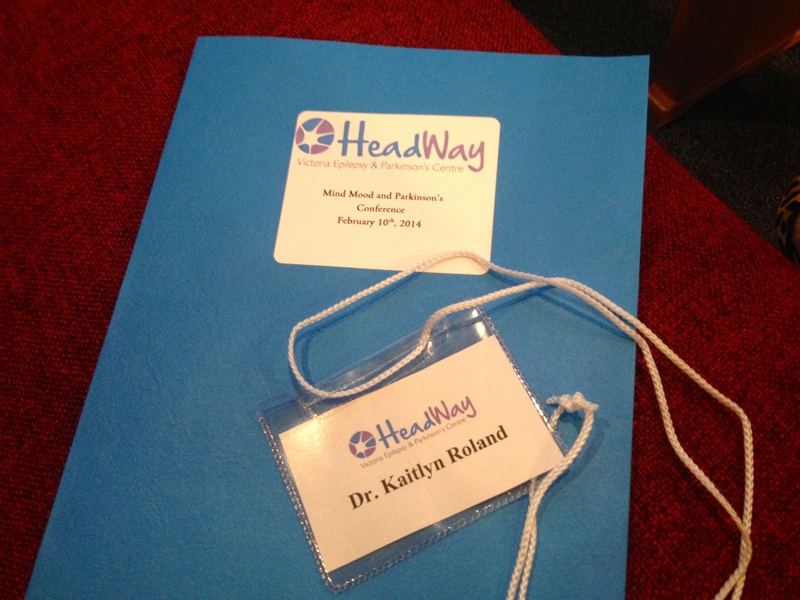 Headway plans to post videos of the speakers presentation on their website/in their library. 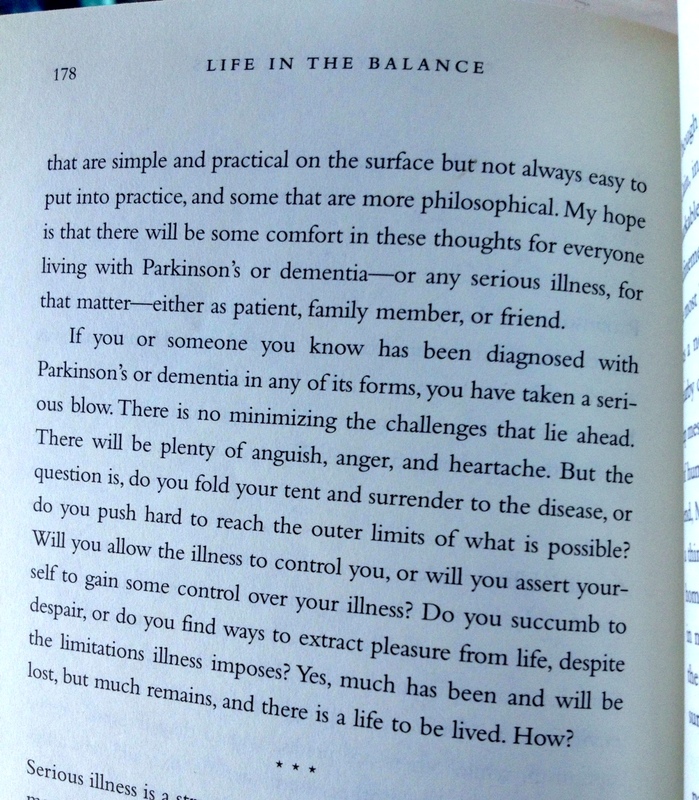 Thanks again for including me in this day and bringing attention to the oh-so-important “non-motor” aspects of Parkinson’s. much love. 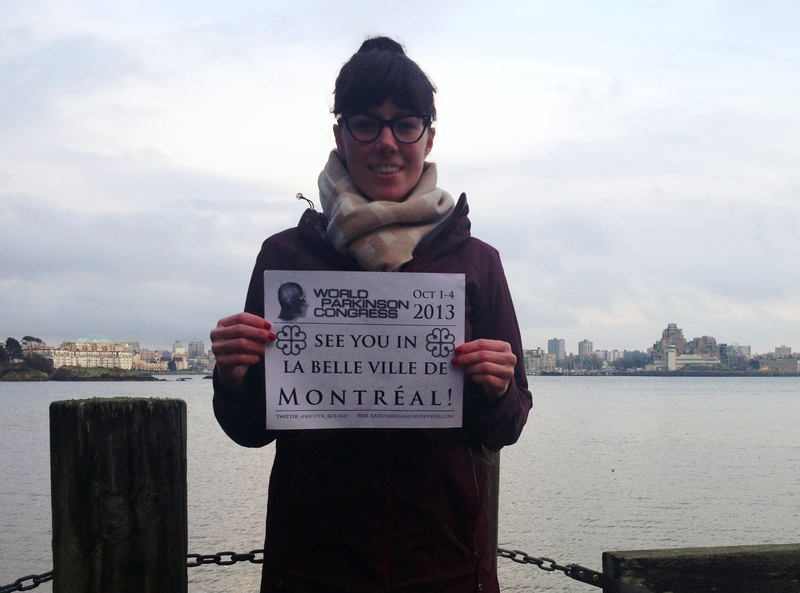 world parkinson congress, here I come! As you read this, I’ll be landing in Montreal-Trudeau Airport after my redeye from Victoria… I’ll grab a coffee and a catnap and be ready to go! If you’re around, stop in and see me… or send me an email, I’d love to meet up! 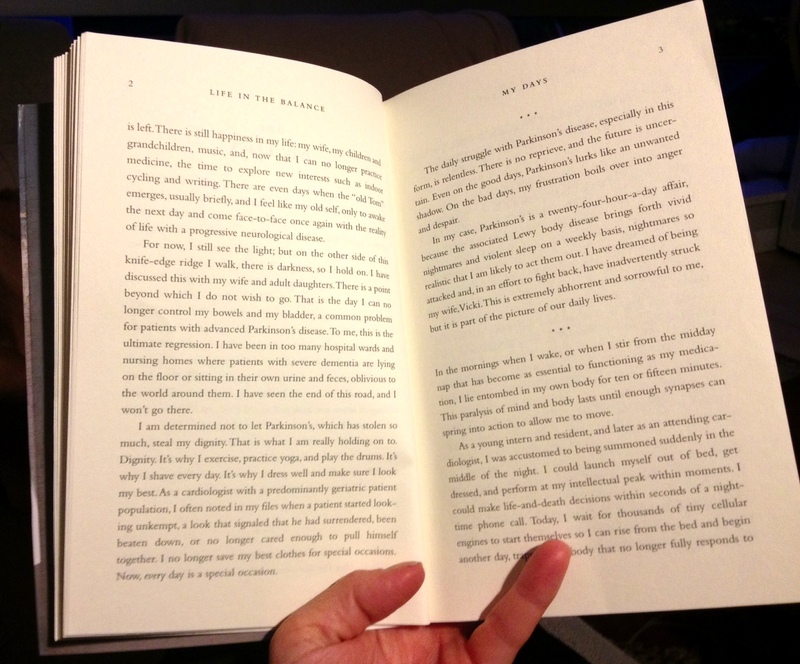 I will have a full-update later next week… jusque-la, je serai a la belle ville de montreal, a bientot! beaucoup d’amour. this summer, some great stem cell research with implications for Parkinson’s disease came out of the Centre for Brain Research Centre at Aukland University, New Zealand. in the brain, a slippery coating (polysiatic acid) on brain cells enable them to move easily to their destination, connect with other brain cells and turn into neurons. once they reach their target, the slippery coating is removed and the cell gets locked in place. researchers have found that in neurodegenerative diseases, like Parkinson’s disease and Alzheimer’s disease, there is an oversupply of insulin that blocks the process of removing the slippery coating. They are currently working on drugs that will act to increase the amount of reabsorption to help brain cells re-connect with each other. 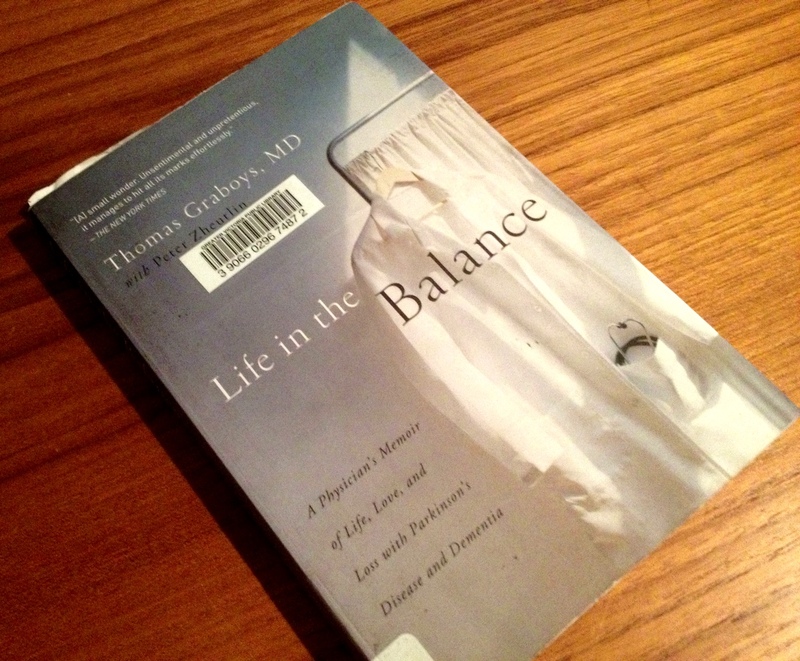 This is a clue to the decrease in brain plasticity seen in neurodegenerative diseases. The study results were published online in July’s ‘ahead of print’ version of The Journal of Neurochemistry. ‘Insulin and IGF1 modulate PSA-NCAM turnover in a process involving specific extracellular matrix components’, by Hector J. Monzo, Thomas I. H. Park, Birger Victor Dieriks, Deidre Jansson, Richard L. M. Faull, Mike Dragunow, Maurice A. Curtis. some really exciting findings that will contribute to the development of possible disease modifying treatments for neurodegenerative diseases! much love. 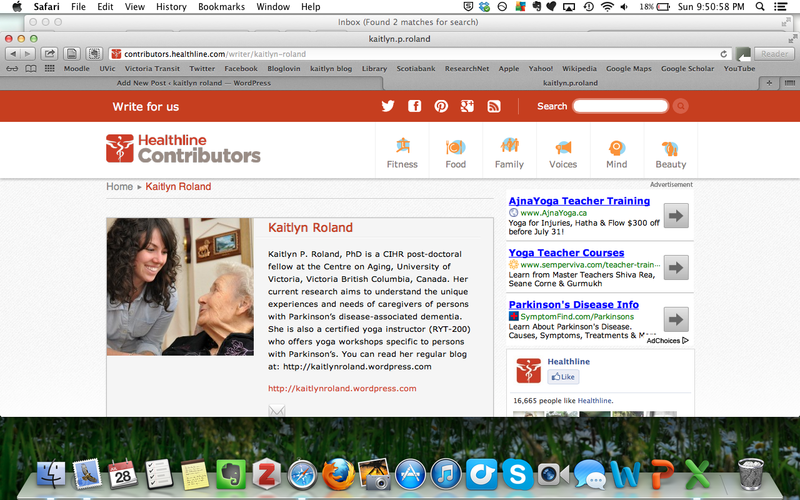 hey … did you know healthline.com has a new site “Healthline Contributors“, showcasing persons with expertise and interest to share interesting stories or advice? 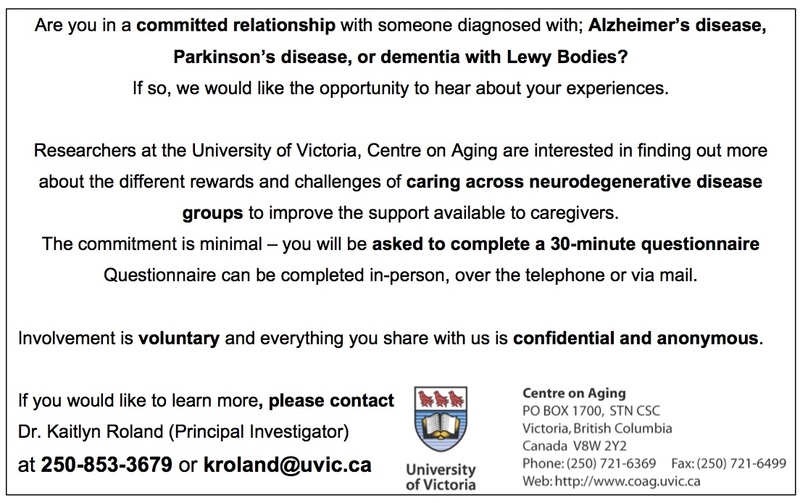 and “addressing caregiver burden” in Parkinson’s disease” for coping strategies to help manage the burden and maximize the gains of caregiving for someone with Parkinson’s, or other chronic conditions.